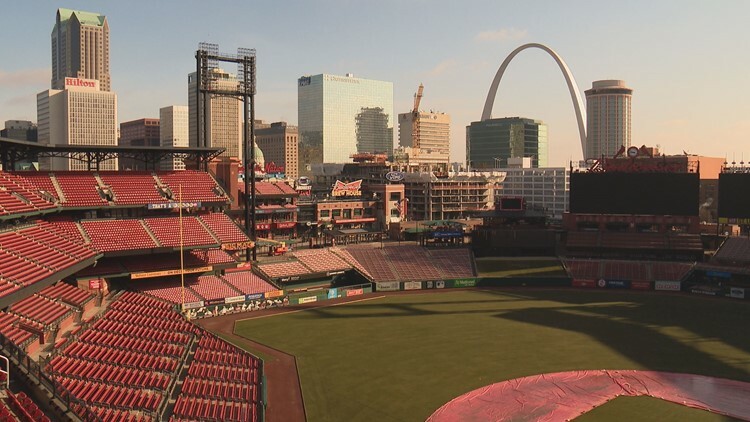 The season is right around the corner and the Cardinals announced they’re having a flash sale for tickets. ST. LOUIS – Attention Cardinals’ fans! The sale will start on Tuesday at 10 a.m. and end at 10 p.m. Fans can purchase tickets for any Monday through Thursday game in 2019 – except opening day – for just $5. Each $5 ticket will be pre-loaded with $5 in ‘Cards Cash’ for fans to use at concessions or merchandise inside Busch Stadium. Games available in the sale include Cubs, Dodgers, Brewers, Athletics, Royals and more. Fans can catch tickets on cardinals.com or contact 314-345-9000.